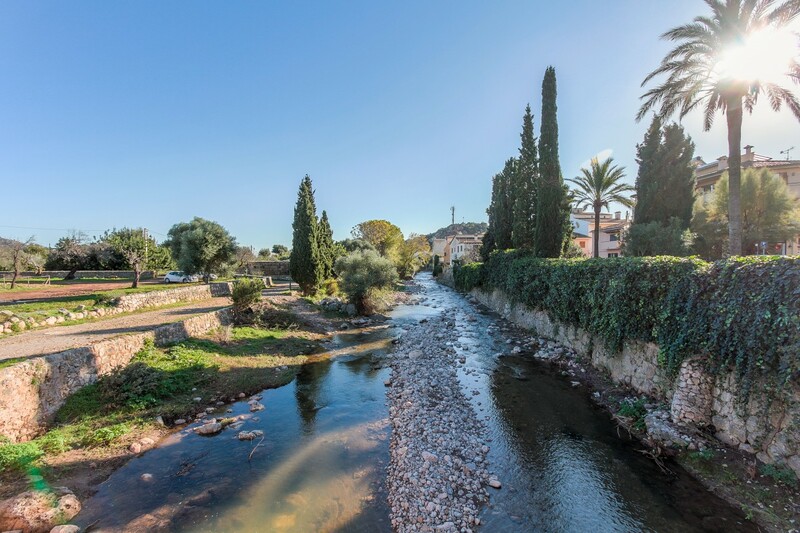 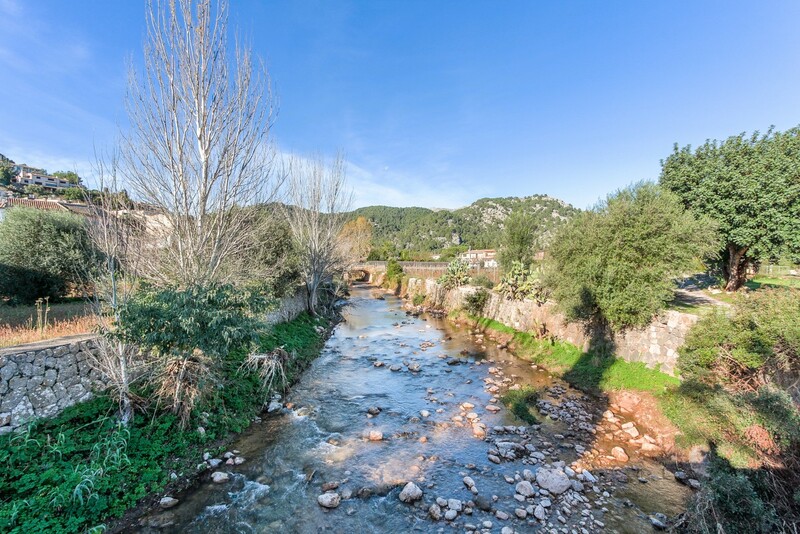 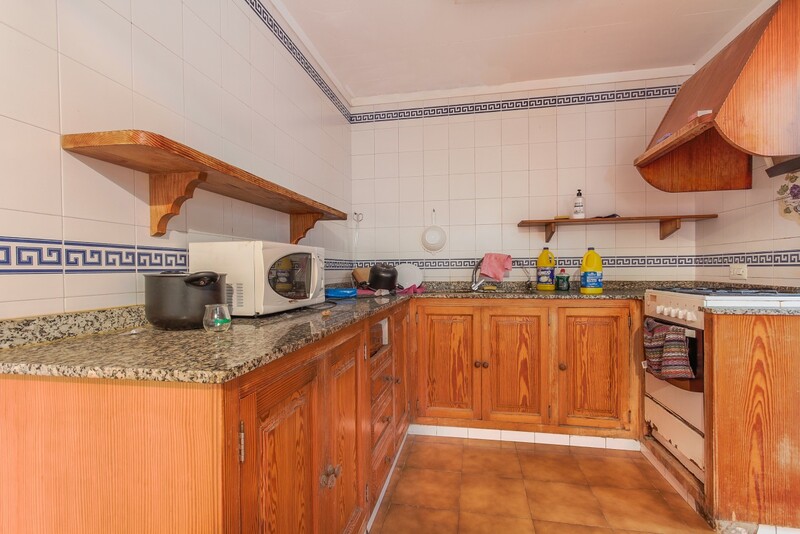 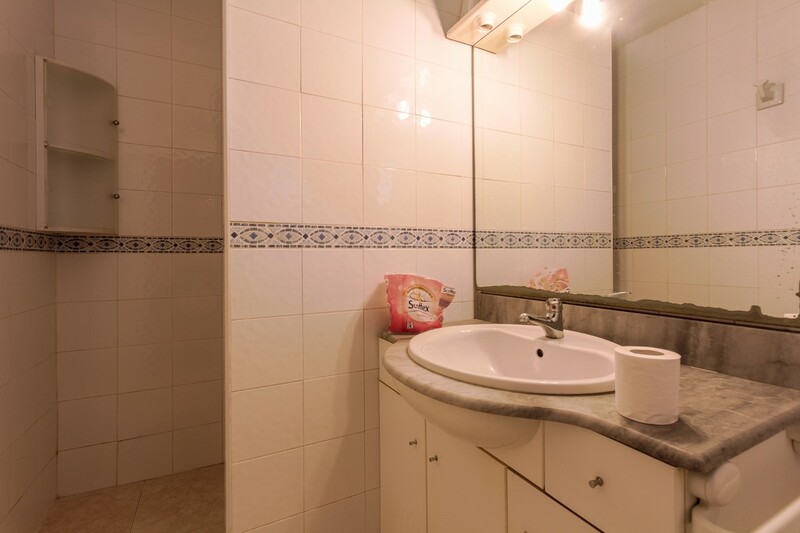 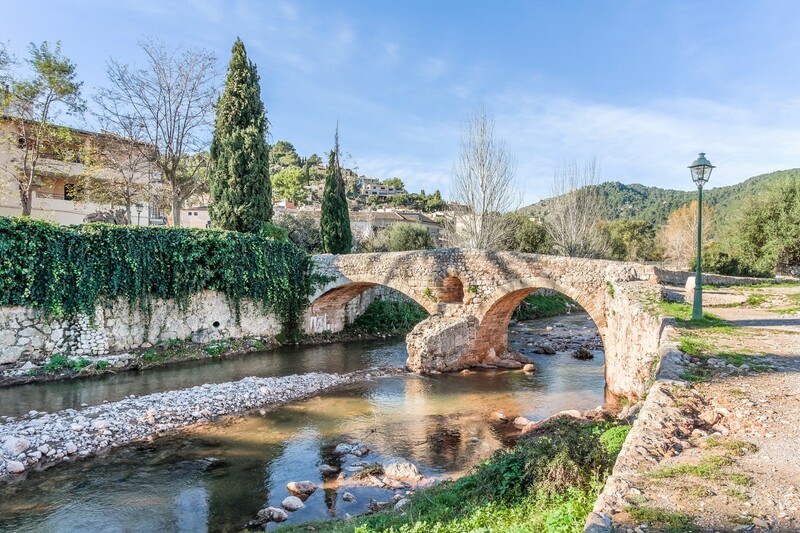 This townhouse is located in one of the most charming places in Pollensa, close ​​the historic monument "Puente Romano" (roman stone bridge), a tranquil area full of nature and tradition. 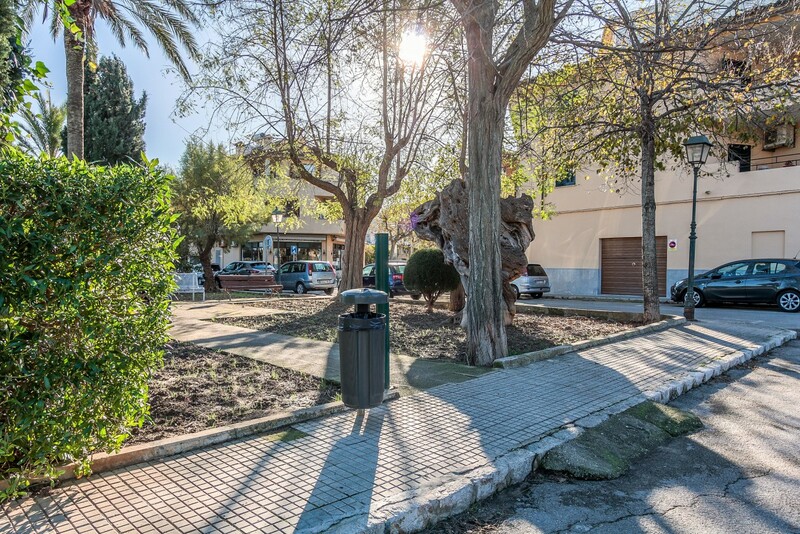 The beautiful sandy beaches of Puerto Pollensa and Cala San Vicente are only a few minutes away by car. 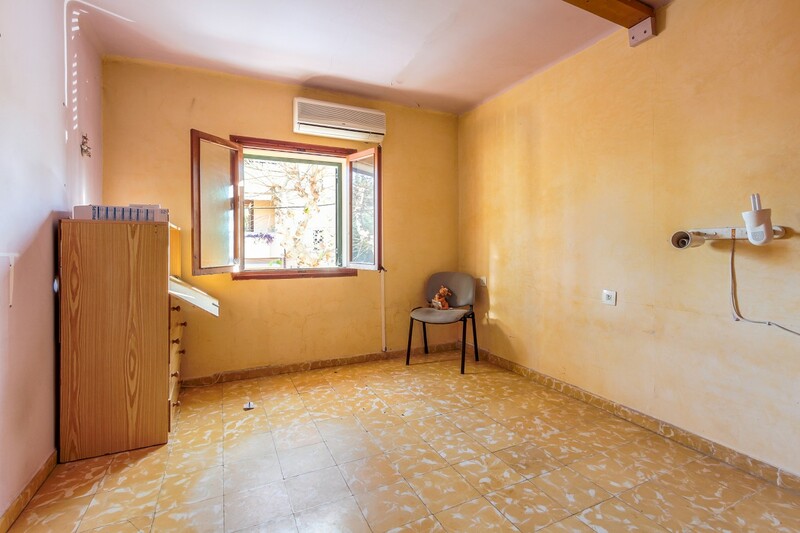 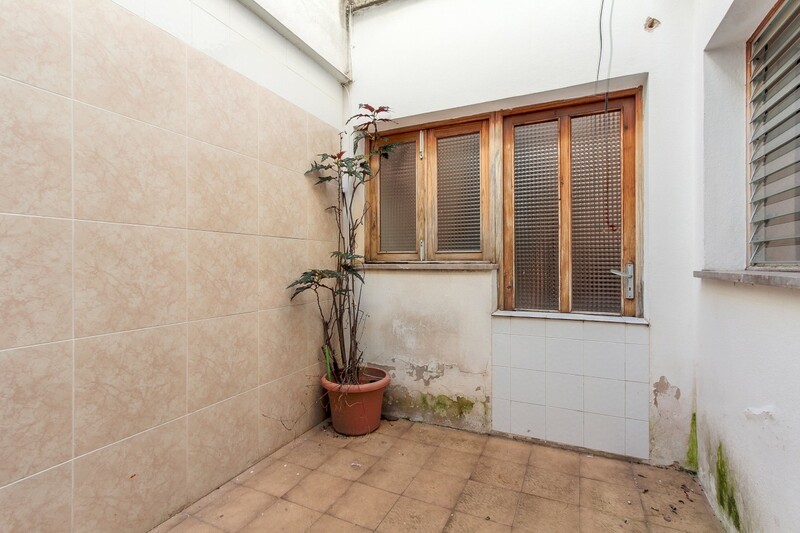 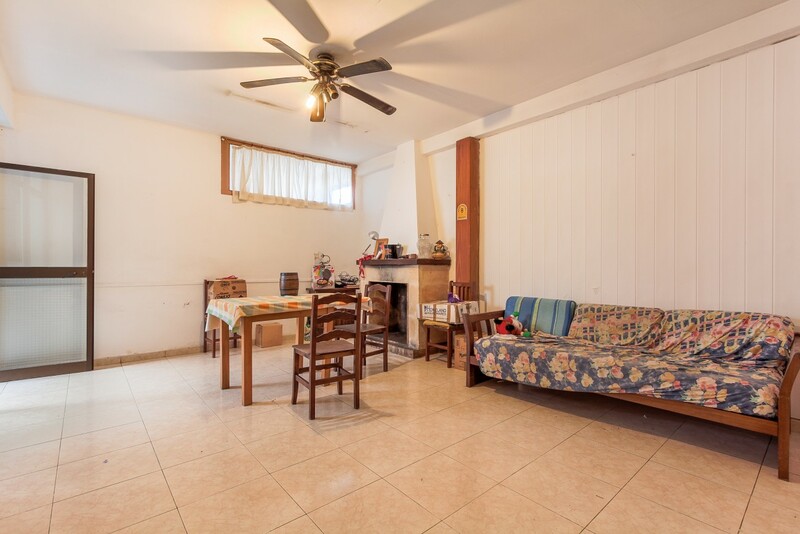 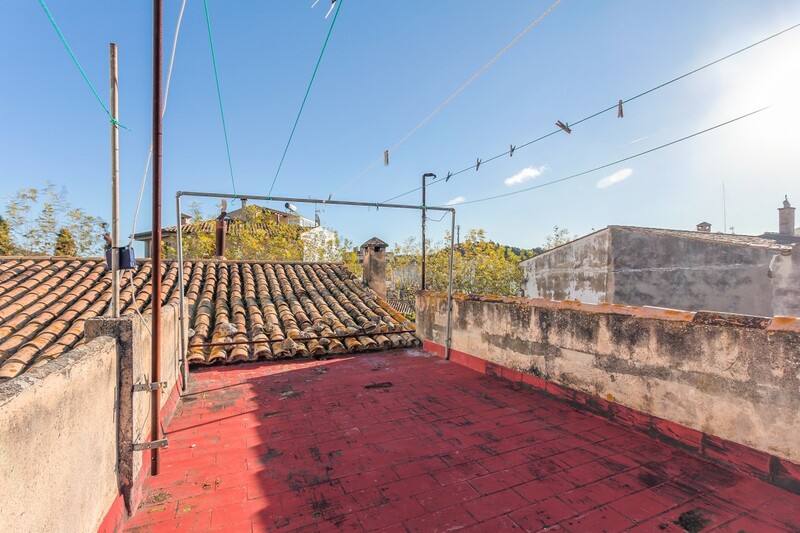 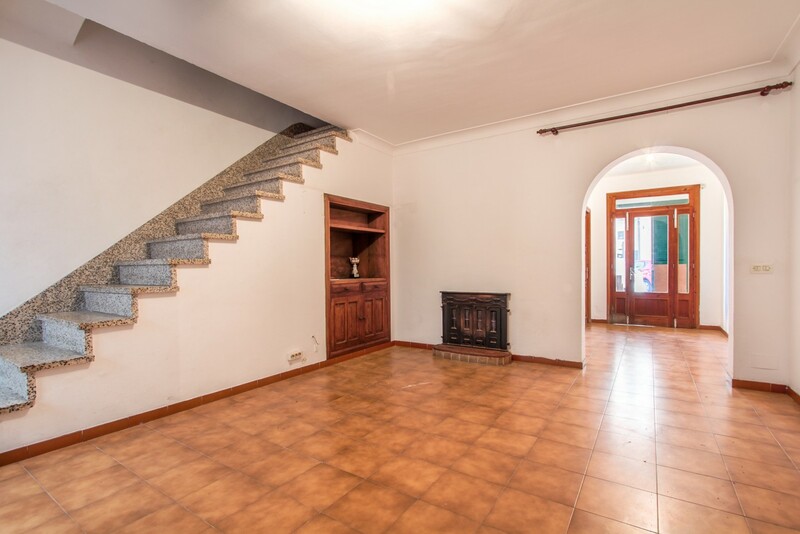 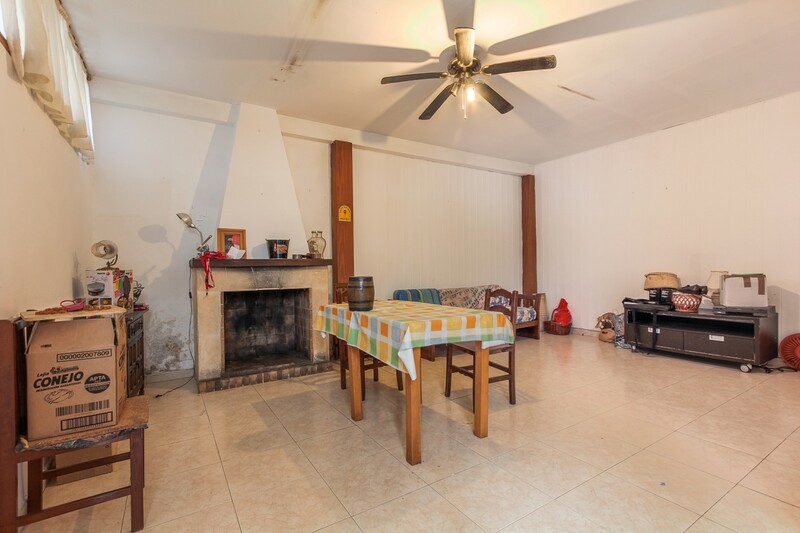 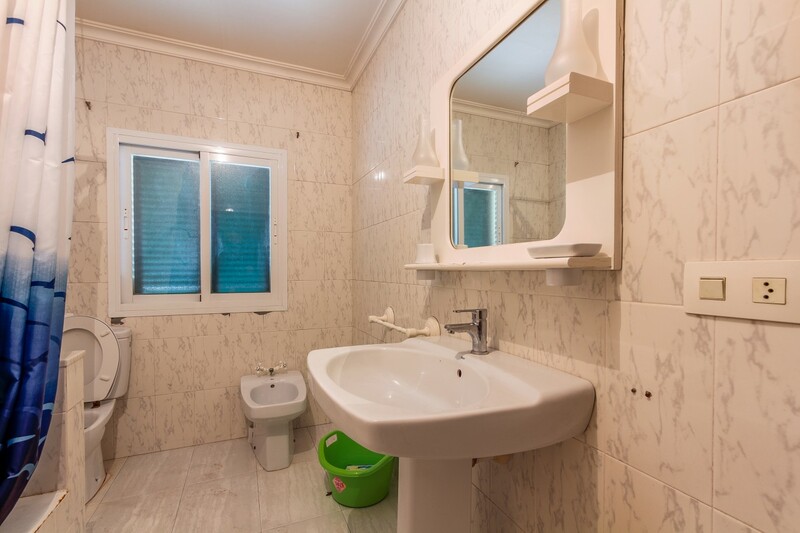 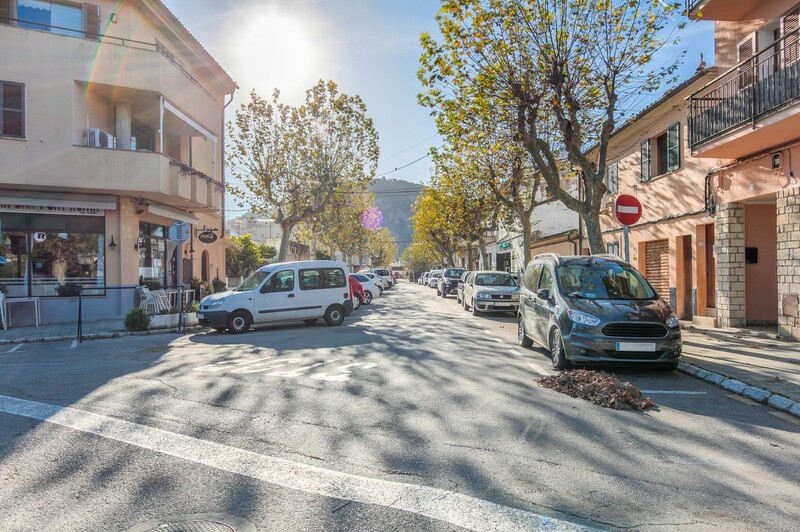 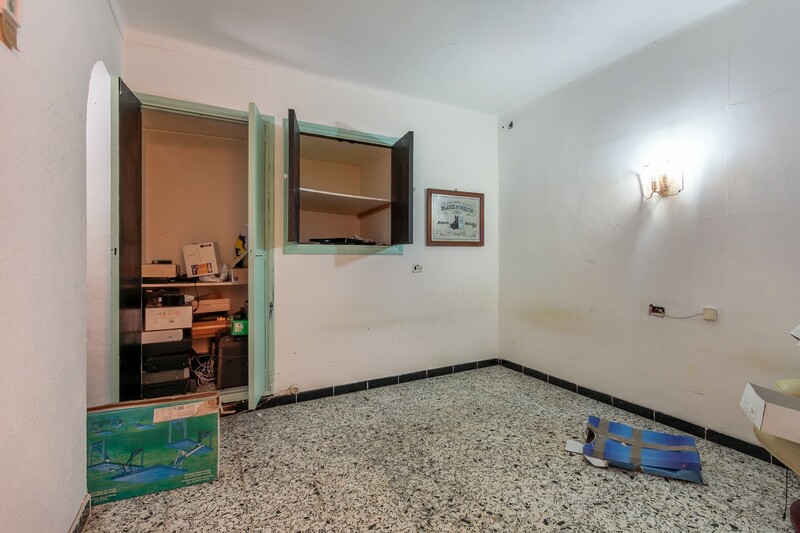 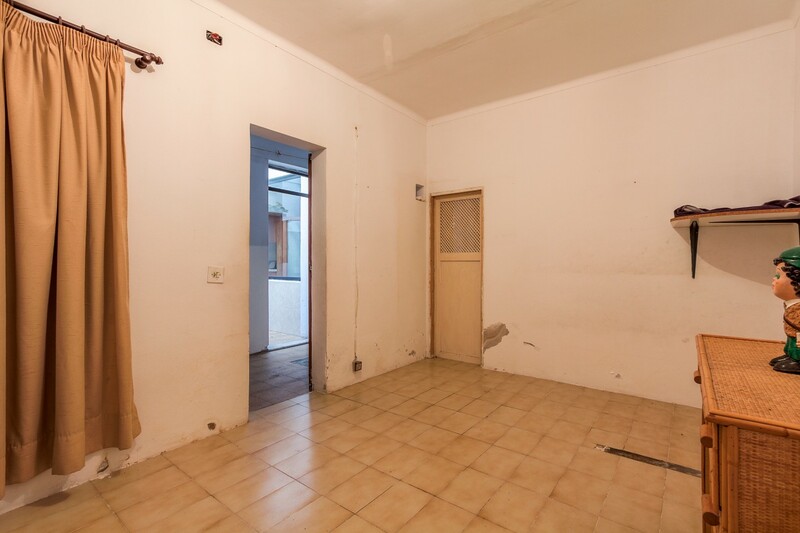 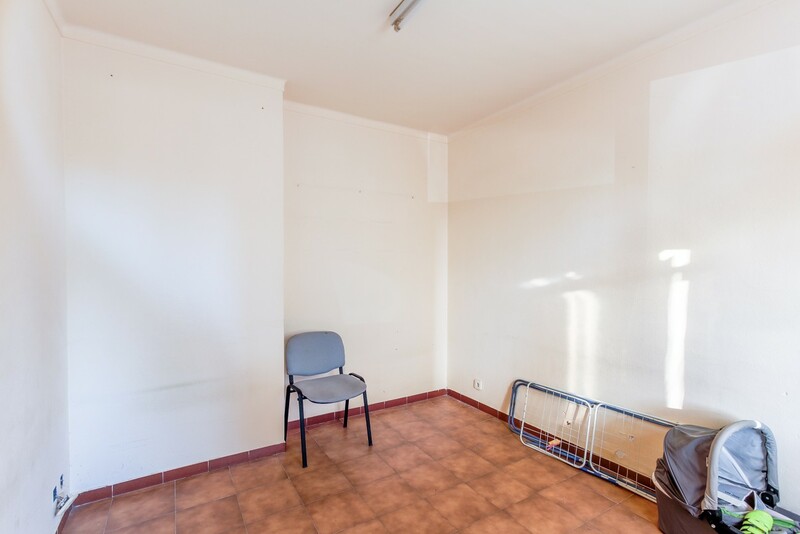 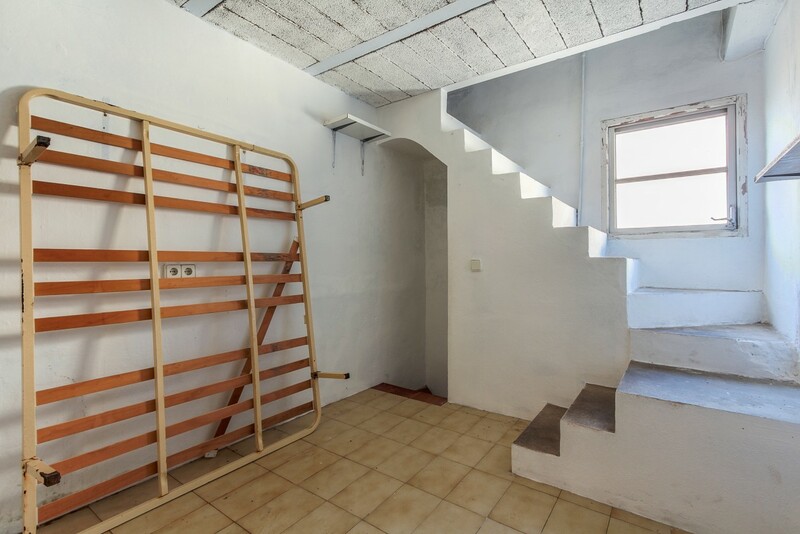 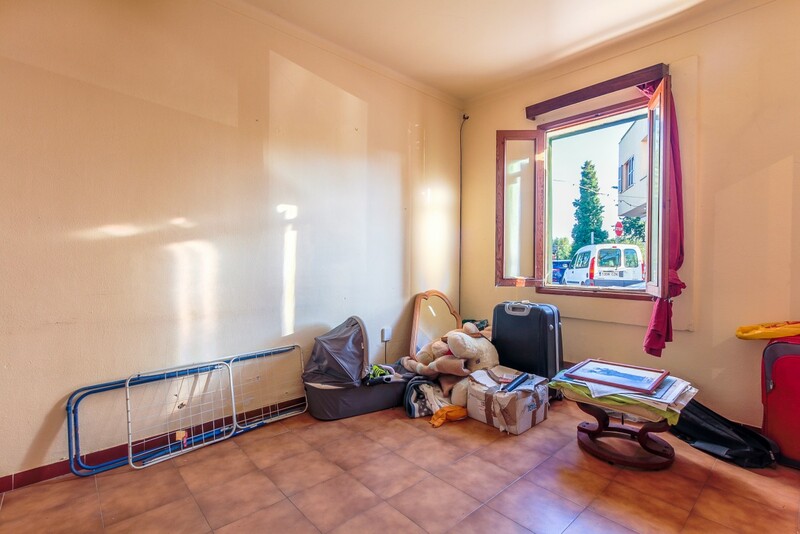 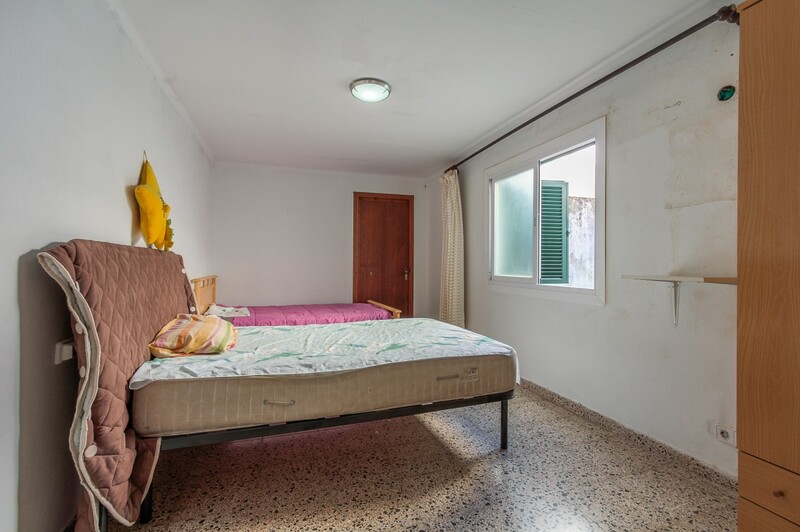 This property has two storeys with a total of 350m² and with the possibility of adding another one, increasing the numerous possibilities regarding the renovation and its value. 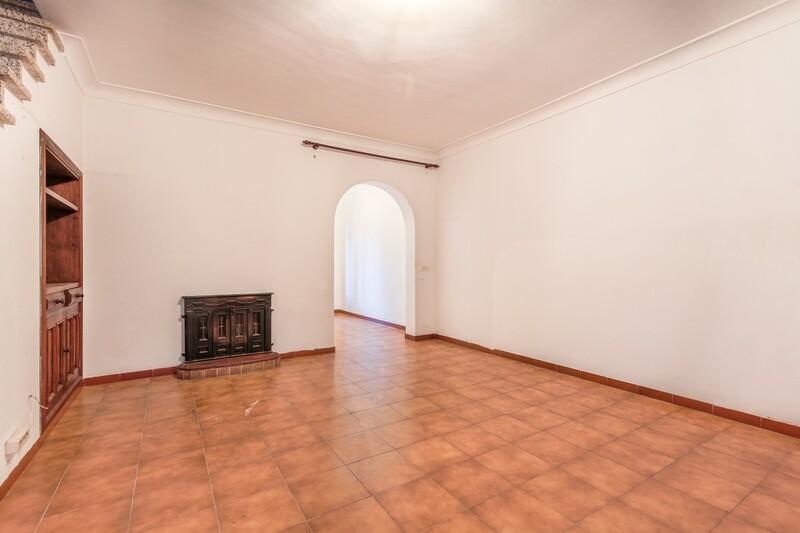 The ground floor comprises 2 living rooms with fire place, kitchen, two bedrooms, an interior patio which provides natural light into the house and a garage for one car. 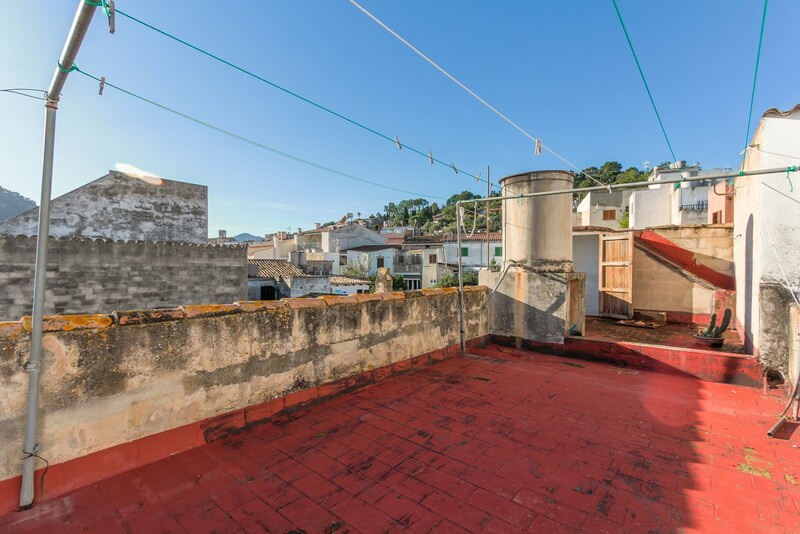 On the first floor are the 3 bedrooms, 1 bathroom and the access to the upper roof terrace with spectacular panoramic views over Pollensa and the surrounding mountains.